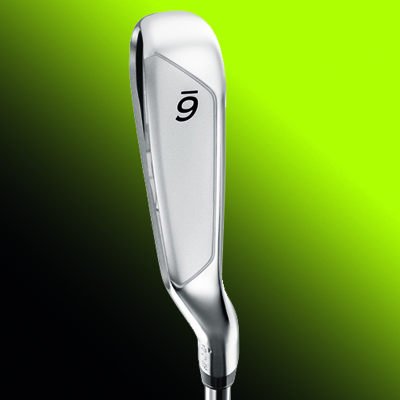 You know what its like when you’re in the pro shop or one of the many discount golf stores: you pick up an iron and you just love the way it feels and looks and although you haven’t hit a ball in anger, you just know when you do, this club will deliver. Well that’s how I felt when I took delivery of TaylorMade’s R11 Irons. 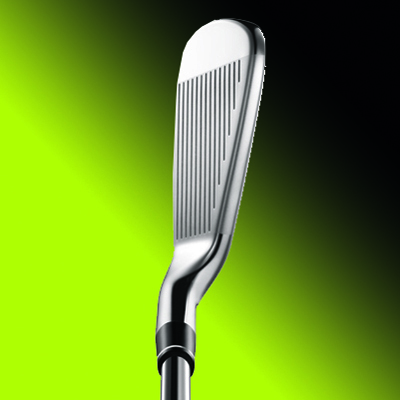 There is nothing like the feel when the ball compresses against a well-struck iron. You can keep all your leather-on-willow cricket talk, nothing beats the sound of steel on thermoset urethane. It’s what we spend hours on the practice ground to achieve. The little glint from their perfectly-formed face felt like the R11s were calling to me, willing me to take them out with the promise (and technology) that they can make me feel those shots, hear that sound. I on the other hand had plans for these babies. You can tease me with that little glint, but let’s see how you perform on the links of Ireland, in the cold and wet, in the early morning due and mist; or a late-night commando raid round Old Toms links at Roseapenna, the bubble-wrap undulations of The Old Links at Ballyliffin and the tight cropped fairways in the heat at Sligo GC. Well they coped with them all: low punch shots into the wind, high lobs to make the most of a downwind, left to right, right to left, high fade, low draw, these beauties made shot-making feel easy. I didn’t have the sand-wedge, but the 45-degree wedge coped with all the bunkers I got in. But most of all they were fun: the sound, the feel, was all I was expecting from them and more. The first thing you’re going to notice, apart from the look, is the red weight port on the back. This is to give a uniform swing weight across the set of irons, but it also puts the centre of gravity low and in the centre of the clubface, helping to give you a low spinning penetrating ball flight. The feel you get when you hit one of these is poetry, but this is produced by the thin face helping to promote a faster ball speed for greater distance, and inverted cone technology giving you a faster ball speed off the face. The other aspect you’ll appreciate is the way the club sits behind the ball: when you flip the club up and take a look you will see the back of the sole is bevelled. This helps with all sorts of lies, giving you confidence in the way the face sits neatly behind the ball. I loved everything about the R11s: the feel, the sound and the look, but more importantly the way they reacted. No matter what the weather or shot, the R11s performed. If you are a mid-handicapped player looking for a new set of irons and you want the feel and look of a blade with that bit of forgiveness, then I would definitely put these on your testing list and give them a go. You’ll be glad you did.